Seventeen-year-old Angela Freeman was very close with her family, her mother Debra told Dateline. Debra Freeman was young when she had Angela, just 17 herself. Angela’s father was not involved in their lives, but Debra told Dateline she and Angela were a happy mother-daughter duo in their home in Petal, Mississippi. When Angela was three, Debra got married. A second child – a son, Nicholas – soon followed. Two years later, however, the couple got divorced, leaving Debra a single mother of two. Nicholas told Dateline that, growing up, Angela was always very protective of him. He says that, though they were half-siblings, he loved her as if they were blood relatives. In her sophomore year, Angela dropped out of high school and began working at Crystal’s, a local restaurant. But according to her mother, Angela “loved people and loved babies,” so she planned to get her G.E.D. and become a nurse. On Wednesday, September 8, 1993, Angela, Nicholas and their mother were all at home in the afternoon. Debra says she and Angela were chatting in the kitchen and Angela told her she was going to stay with her friend Paula for a few nights. Angela said she and Paula wanted to find an apartment and move in together, Debra told Dateline. “She said, ‘I’m going to go to Paula’s,’ and she left. When she got to the door I said, ‘Be careful.’ And she said, ‘I love y’all.’ And she walked out of the house,” Debra told Dateline. That was the last time Debra would see her daughter. Two days later, on Friday, September 10, Angela’s boss called the house to see if Angela was home, as she hadn’t shown up to her 6:00 a.m. shift at the restaurant. Worried, Debra called around to see who might have seen her. She said she called Angela's ex-boyfriend, who worked at a nearby Pizza Hut, but he told her he hadn’t seen her Angela day. 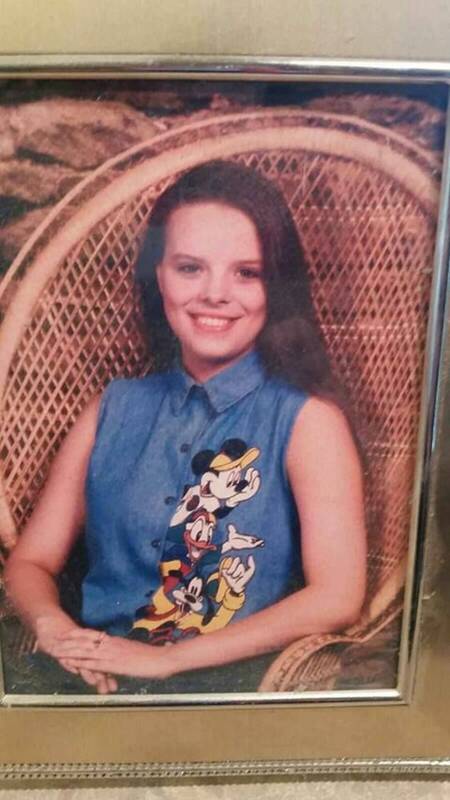 “Angela had never, ever missed work,” her brother Nicholas told Dateline. Later that afternoon, Angela’s uncle, who lived nearby, saw Angela’s car while he was driving near the abandoned Mahned Bridge. Angela was nowhere to be found. He called his sister Debra, and she rushed to the scene. Together, the two called the Perry County Sheriff's Office. “At the time, they didn’t see any indicators of foul play,” Detective Rusty Keyes of the University of Southern Mississippi’s Cold Case Unit told Dateline, adding that they allowed Debra to take her daughter’s car home that day. 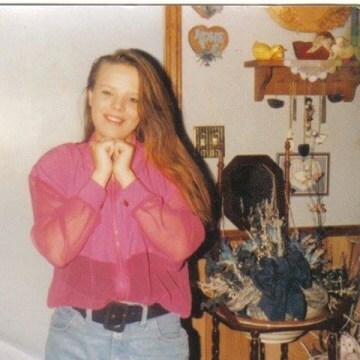 Debra told Dateline that police believed Angela was a runaway, and she felt they were not taking her disappearance as seriously as she would have liked. She said police asked if Angela could have been partying or drinking, but Debra said that was impossible: Angela was three months pregnant at the time. “She was pregnant. She had the baby clothes,” Debra told Dateline. She said Angela was taking her pregnancy very seriously and wouldn’t have done anything to jeopardize the baby’s health. 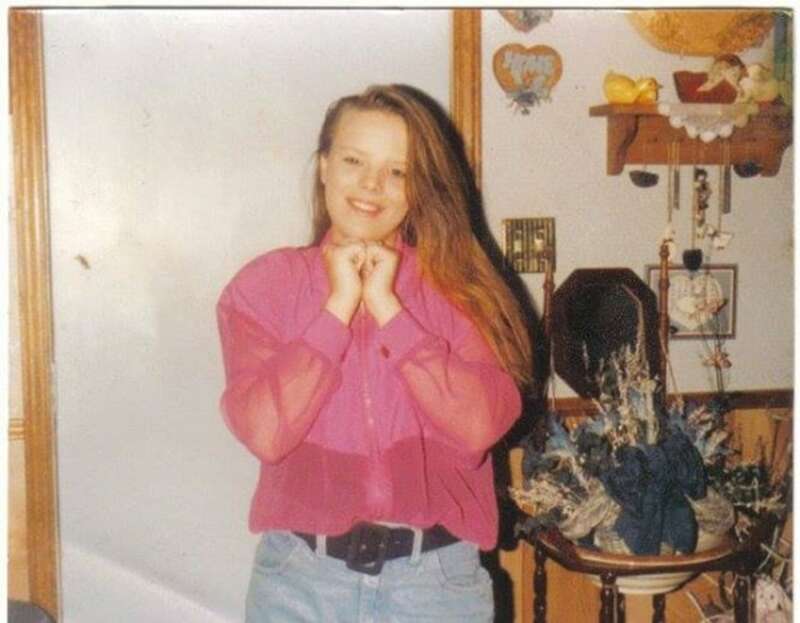 Throughout the course of the investigation, authorities discovered that after leaving her mother’s house that Wednesday afternoon, Angela had indeed gone to stay with her friend Paula, as she’d told her mother she was going to do. According to Det. Keyes, Paula told detectives that on Thursday the 9th, she had left Angela at the apartment and gone to visit a family member. When Paula arrived home later that day, she found a note from Angela. In the note, Angela said she was going to visit her ex-boyfriend at the Pizza Hut where he worked. She also wrote, according to Det. Keyes, that she’d return to Paula’s apartment around midnight. She asked Paula to leave the chain undone so she could get back into the apartment. Pizza Hut employees told authorities that Angela had come to the restaurant to see her ex-boyfriend that night. They said they last saw the former couple talking outside around 1:00 a.m., as the rest of employees were leaving for home. It would be just five hours later that Angela failed to show up for her shift at work. In the days following Angela’s disappearance, Debra was examining her daughter’s car when she noticed dark spots along the exterior. She called the Petal Police Department, the investigating agency at the time, and asked them to come take a look. The dark spots were later determined to be blood, although police couldn’t identify whose at the time. The presence of blood was enough for the police to file a missing person’s report for Angela. 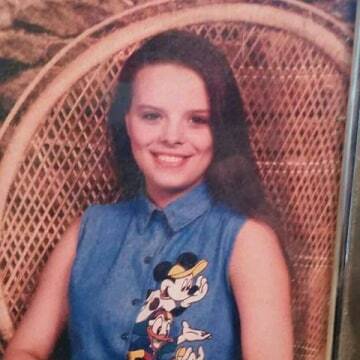 The Petal Police began to search the area near where Angela’s car was found, about ten miles from the Pizza Hut where she was last seen, and family says more blood was found in that area. Police were unable to test the blood until DNA analysis technology became available in 1999, six years after Angela disappeared. Once tested, it was determined that the blood found on the exterior of Angela’s car, and in the area near where the car was found, belonged to the missing teen. During their search, Det. Keyes said police used both dogs and divers to conduct ground and water searches nearby. Police were able to locate both of Angela’s shoes near where her car had been found, but did not find any other evidence. During their investigation, police interviewed “everybody that was associated with [Angela],” Det. Keyes told Dateline. “We have interviewed everybody in her life,” he said, adding that one of those people was the ex-boyfriend she met up with that night. The man, who police declined to name, has not been publicly labeled a suspect or person of interest by police. Neither Angela’s family nor authorities know who the father of Angela’s unborn child is. Det. Keyes says the ex-boyfriend she was visiting could have been the father of her child, but nobody knows for sure. Angela’s brother Nicholas, who has written songs about his sister, continues to search for answers. He runs the Facebook page to help solicit tips on her case. Debra told Dateline she wishes she could have shared a better life with Angela. She and Angela used to talk about having a bigger home and a dog, she said. “I wish she could see me now. Now I have a home and two dogs,” Debra said. She, too, continues to fight for her daughter with hope that, one day, Angela will get the justice she deserves. Angela Freeman is described as being 5’3” tall and weighing 108 lbs. with brown hair and blue eyes. If you have information related to Angela’s disappearance, contact Det. Rusty Keyes at (601) 266-4946 or the Petal City Police Department at (601) 544-5331.